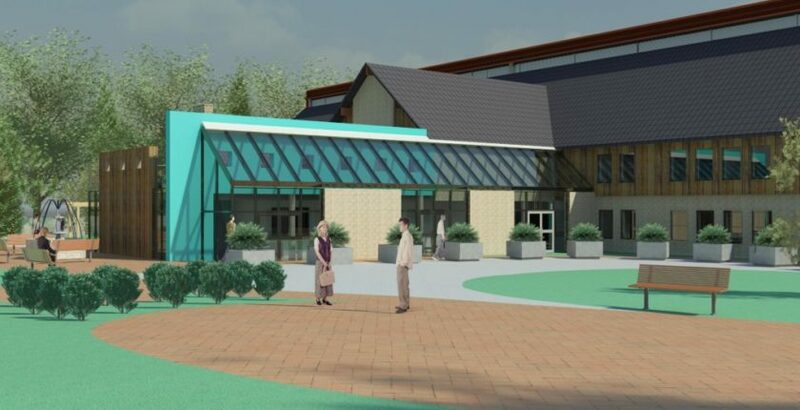 Work has begun on a new 60-bed, dementia care home in Shirley, Solihull in the West Midlands. The home, which is due for completion in summer 2019, will provide a range of affordable care for those funded by the council, the NHS and people who pay for their own care. Councillor Karen Grinsell, Cabinet Member for Adult Social Care and Health, said: “As a council, our aim is to care for people suffering with dementia with dignity and respect. “The new care home is important to us and we aspire to make it a centre of excellence in dementia care. It will be purpose built to meet the specific needs of people with dementia and will help us to cater for the growing number of older people in the borough. Rob Lashford, regional director of building contractor Speller Metcalfe, added: “We are looking forward to working with Solihull Council on this much-needed new care home which will provide the community with the highest quality care facilities.